no – I haven’t learned dvorak or colemak yet. I was in a space where someone I might’ve paired, but now that I work from home I might put a colemak layer on and see how it goes! Review of the CoolerMaster SK650 and SK630. Beautiful low profile mechanical keyboards that you shouldn't buy. There are plenty hot-swap keyboards. You can even make your own PCB to be hot swappable by purchasing proper slots solderable into switch holes. 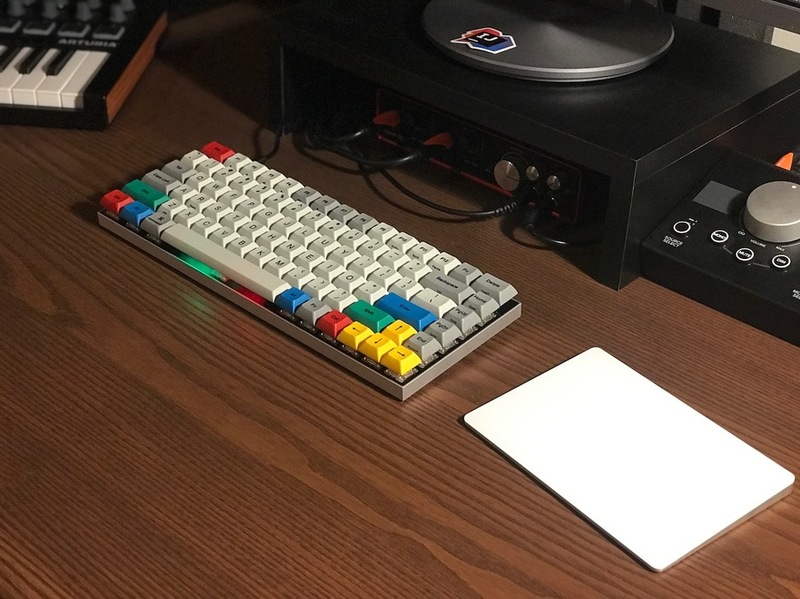 I recently switched from Apple MK2 to Vortex Race 3 RGB with Cherry MX Red switches. It supports the macOS modifiers natively and it is programmable. 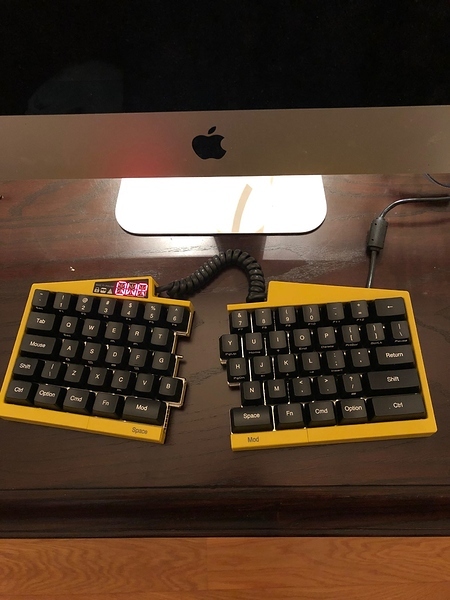 I enjoy the typing experience a lot and I like the “somehow vintage” look The LEGO-like keycaps are optional and part of the package. I’m in my mobile atm, but is it a Mac keyboard? Can it be configured for the UK (£ sign etc)? Keys not registering, being bad to type on, keycaps breaking, bluetooth not reliable, battery life not as promised… I would stay away. Also, there’s no info on the Kickstarter at least about configurability, so I would assume it’s not configurable. Keychron design and produces unique wireless Mechanical Keyboard for laptop, iPad, tablets, smartphones and PC. I use this one at work I think they have cherry mx blue something. Very clickety clack but its ok , keeps the employees annoyed. I`ll replace it soon I hope as I do not like the the annoying macro buttons that keeps me pushing caps lock instead of the a key. And I use the tournament version of it at home. 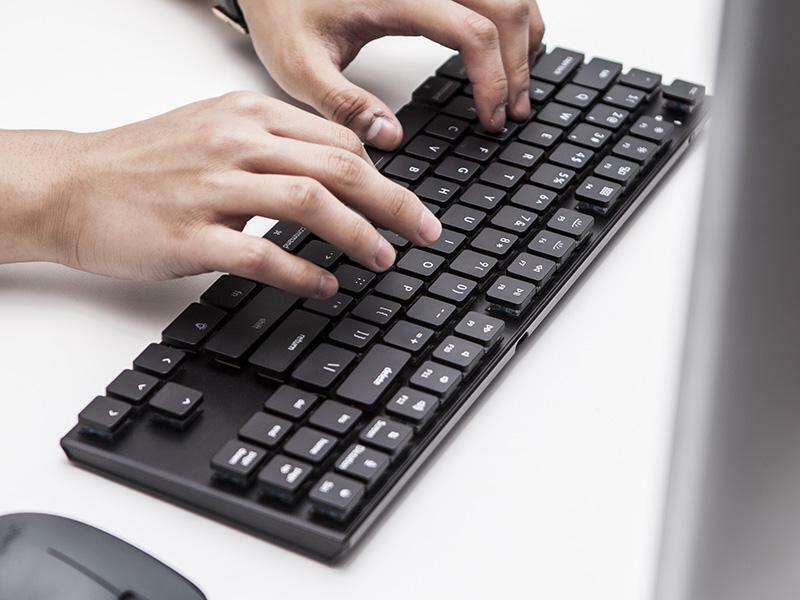 It does is the best thing since the IBM keyboard from my old 386 back in the day. it has the yellow cherry mx which is perfect for me. and no annoying macro buttons. 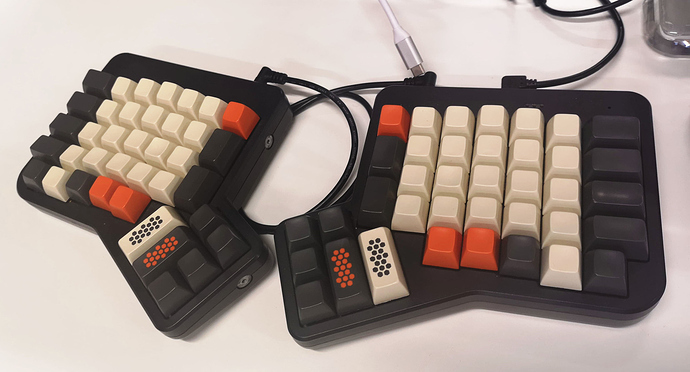 I recently built a nyquist (keeb.io) keyboard that I use in addition to my ergodox. I’m completely sold on split ortholinear keyboards now. Anyone know any forums or marketplaces other than /r/mechmarket that is good for selling keycap sets? I just got new ones and apparently my current set is desirable but I don’t use reddit. I recently built a nyquist (keeb.io ) keyboard that I use in addition to my ergodox. I’m completely sold on split ortholinear keyboards now. How much was the build and which one do you prefer? Oh man… I have to pick one? Hahah. I don’t think I can… I use them both and love them both for different reasons. They are both very comfortable and a ton a fun to type on since you can place them shoulder width apart. My ergodox is the EZ so it has a tenting option, but to be honest, I don’t use the tenting a lot. I chose to build my Nyquist with an acrylic case. Acrylic is by far my favorite material for keyboard cases because not only does it look good (especially frosted) but it flexes enough so there is no pinging ( a problem with aluminum and steel cases) and no hollow sounds at all (a problem with abs plastic). All you here is the the sound of the keyswitch, on the recoil and nothing else! On the other hand, my Ergodox is the EZ (not the infinity) so the case is abs. I use PBT keycaps so the sound of the board is more of a “thock” (similar to topre boards) instead of the cheap plastic “clack” that comes from hollow abs keyboards with abs keycaps. The Nyquist is more portable than the Ergodox so it’s great to take around in my bag with my MacBook if I want to use a real board instead of the built in board. And finally, by far the biggest reason why it’s so hard to choose between the two is because the firmware is an absolute game changer. Both of them run QMK (https://config.qmk.fm/) so you can put some of the most important keys that you have to reach for on a normal keyboard right under your fingertips with layering. So keys like “|” or the = sign can be put under your fingers in the home row while using the thumb to switch layers, which basically doubles the number of keys you can hit with your other fingers! The ortholinear layout just improves my accuracy, especially on the keys that are staggered the most on a standard keyboard like 6 and “b”, but some people have a hard time making that switch but I didn’t. Oh, and the switches in the ergodox are hot swappable if you like experimenting with different switches. Ya! It’s the whole “makers movement”! Aduinos (and projects like nerves), and the ability to commissioned pcb fabricators make really accessible. I started reading this thread back in November and before then I had no interest in going back to a mechanical keyboard. I switched to Apples magic keyboard a few years ago from my mechanical with cherry blues in it and felt like mechanical was a lot of hype because I got fast at typing on Apple’s keyboard and really the only thing I could remember about my old keyboard was how loud it was. I decided to buy the UHK after reading a few reviews and seeing it within this thread first and boy was I wrong. I ordered it with brown switches this time and I freaking love this keyboard. I love the split design, a lot. I was someone who would touch type about 80-90% of the time, but had a hard time fully committed. This was mostly because of my habit to overlap my use of fingers within the middle keys. The split design has made it so much easier to eliminate that habit. I am touch typing so much more effectively and faster than I imagined I would. 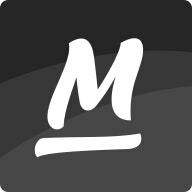 I also love the use of macros and how customizable it is. I ordered the keyboard in early December and finally opened it earlier this week, but it was definitely worth the wait. I bought mine in yellow (or orange as their site calls it) so that I can later buy some cool looking keycaps to replace this with. If anyone is on the fence for the uhk.co I would say do it.